European river and ocean cruises can be a convenient, relaxing way to spend a vacation. Pre- and post-cruise stays help round out your experiences abroad, opening your eyes to the wonders of the port city. From lessening the stress of travel to encouraging local interactions, pre- and post-cruise stays can be the key to a fulfilling European getaway. They offer completely customizable pre- and post-cruise itineraries and an array of specialized services. 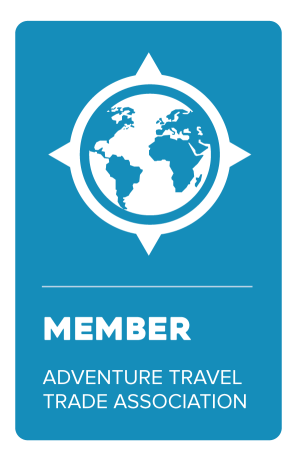 Europe Express will create individualized shore excursions and overnight stays that will enhance your international experience! While you can always create your own pre- or post-cruise itinerary, Europe Express offer a wide selection of packages for stays in port cities across Europe. 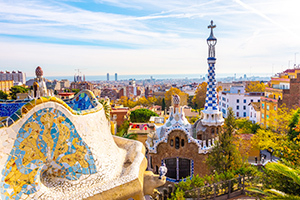 Barcelona has it all: sun, sand, Art Nouveau architecture, lively boulevards, and world-class cuisine. This package will help you experience the best of this vibrant port city. 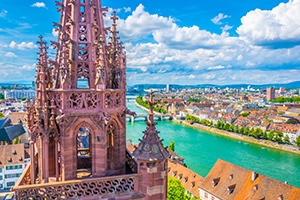 No Rhine River cruise is complete without experiencing the history and culture of artistic Basel, Switzerland. End your vacation on a high note with two nights in this riverside gem. Contact Jubilee Travel to book your Europe Express Pre/Post Cruise Package!